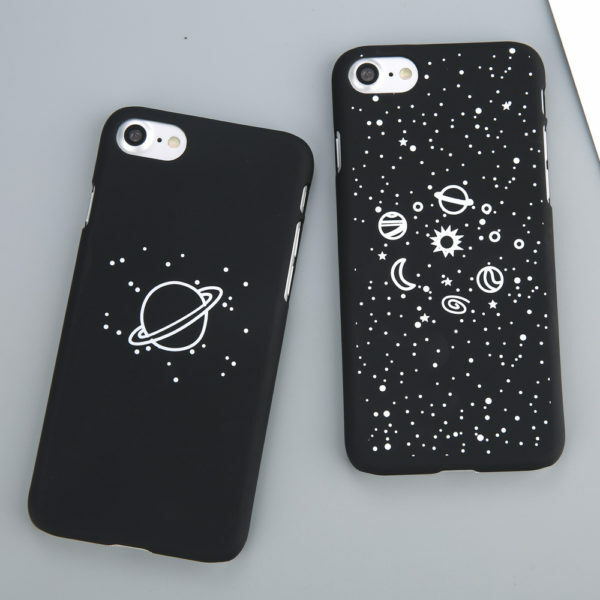 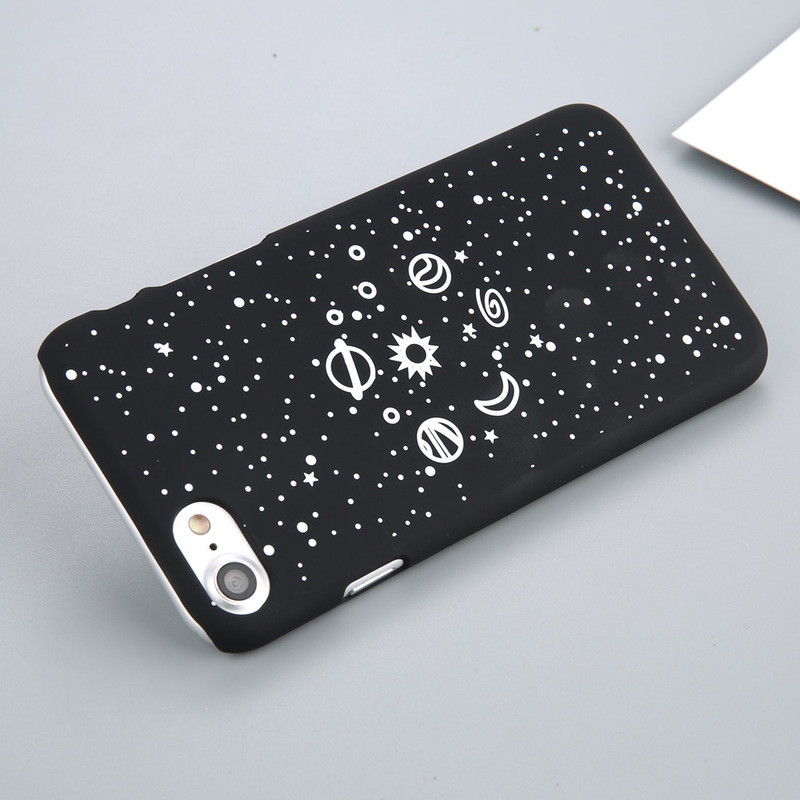 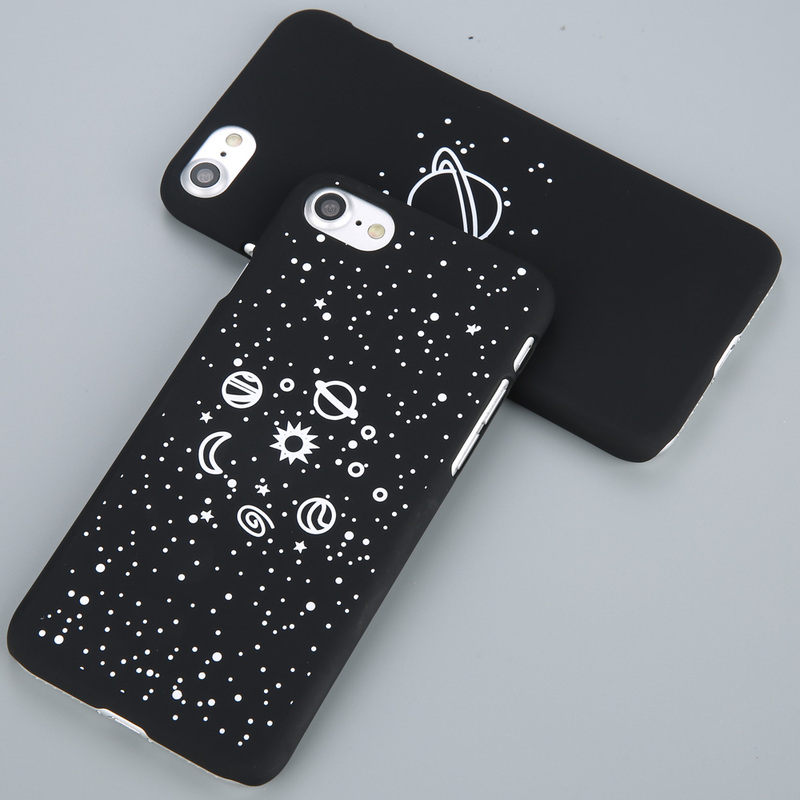 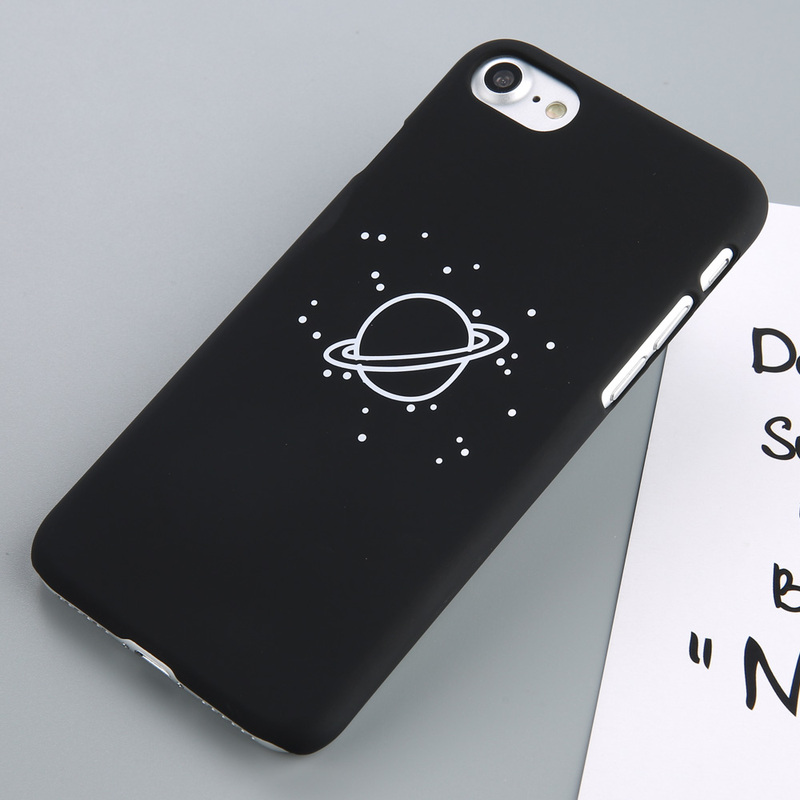 Cartoony design phone back cover with stars and planets. 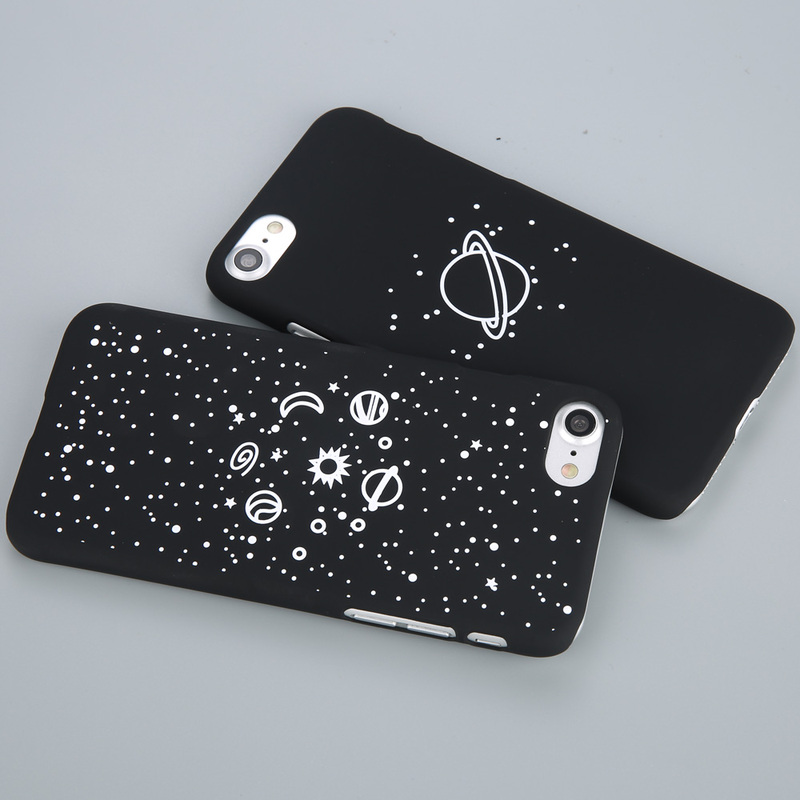 Protect your phone from dirt, scratches, dings and shock. 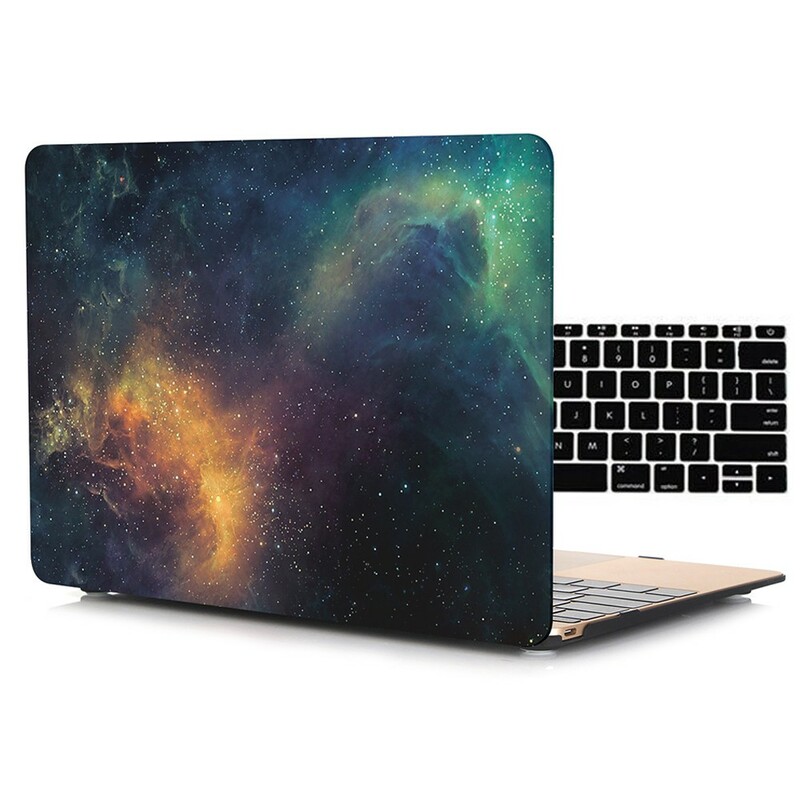 Every case is made of the highest quality material!